A passenger was hospitalized following a single vehicle accident on January 9 in north Tracy. A man reportedly drove an SUV across the front lawn of a home located at the corner of Cabrillo Drive and Portola Way. The vehicle, a Hyundai Tucson, crashed through the garage of the house and came to a stop at the opposite wall. The Hyundai driver was able to exit the vehicle on his own. However, a passenger of the Hyundai was trapped in the car and required emergency extrication. She was transported by medical personnel to a local hospital for treatment of unknown injuries. An update regarding her condition has not yet been released by officials. A cause of the accident has not yet been decided by the Tracy Police Department. However, a preliminary report suggested an abrupt turning movement on the part of the Hyundai driver may have contributed to the collision. Moreover, damage to the home was described as extensive by investigators. As a passenger, you face the same risks from others on the road. Sometimes, passengers can face more significant injuries than drivers in the event of an auto accident. The possibility of being ejected out of the vehicle or striking the dashboard is an imminent threat. Injuries among passengers involved in collisions include bone fractures, facial disfigurement, spinal cord injuries, traumatic brain injuries and more. Motorists owe a duty of reasonable care to occupants in other vehicles and their own. When this duty is not met and results in a car accident, the driver responsible for the collision can be held liable for damages incurred. 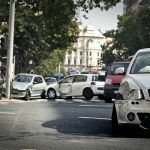 In cases of single-vehicle crashes, an injured passenger may seek recourse through the driver’s insurance policy or their own if they have uninsured/underinsured motorist protection (UM). Keep in mind that UM coverage is available if an at-fault party has limited to no insurance coverage. To learn more on how to recover in an car crash involving an uninsured motorist, watch the following video. If you have questions regarding your case, reach out to an experienced personal injury lawyer in Tracy. 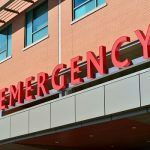 Any passenger who has been injured in an auto accident should not have to suffer the emotional, physical and financial burdens alone. 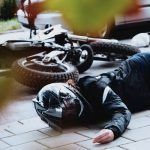 An experienced Tracy personal injury lawyer can help in these situations by handling all of the legal concerns of a passenger’s case so they can focus on recovering from their injuries. 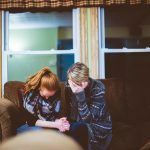 If this has happened to you or a member of your family, do not feel afraid to reach out for help when it is needed. I’m Ed Smith, a personal injury attorney in Tracy. 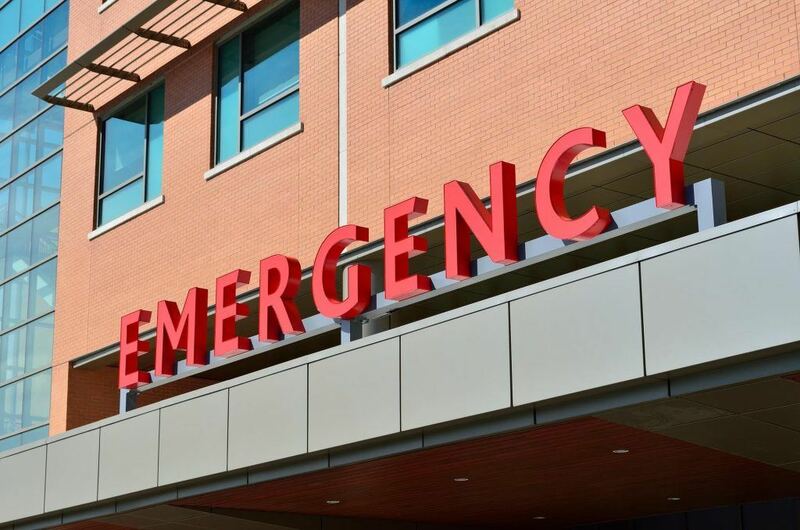 A single-vehicle accident can cause traumatic consequences for all involved. If an auto accident caused by the negligent actions of another driver has caused injuries to you or your loved one, please reach out to me anytime for free, friendly legal advice. You can reach me at (209) 227-1931 in the Tracy area or toll-free at (800) 404-5400. I am listed as a California member of the Million Dollar Advocates, an organization composed of trial attorneys from around the nation who have won $1 million or more for a client. I also belong to the National Association of Distinguished Counsel. Membership in this organization is limited to the top one percent of attorneys who exhibit legal excellence in their practice. Learn more about our law firm by browsing a selection of our past case resolutions listed on our Verdicts and Settlements page.